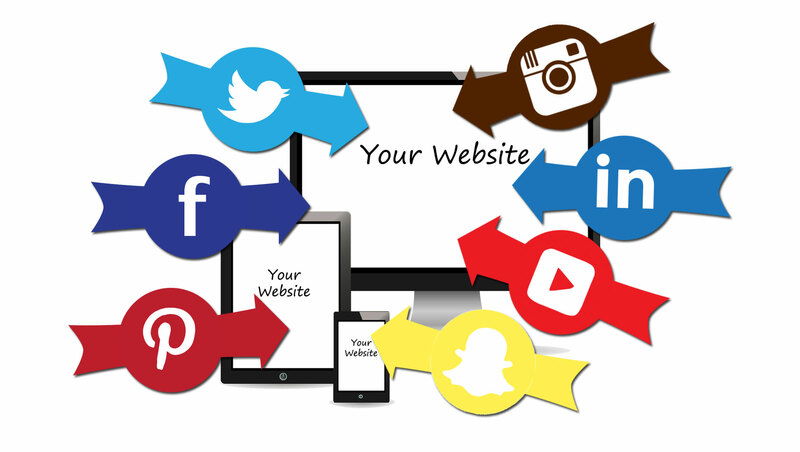 Social media is a key component of any company’s marketing strategy. With nearly three quarters of Americans using social media, you can reach a huge audience with minimal effort. Start closing more sales from your social media with a strategy designed to attract more of your ideal clients and convert those fans into loyal, repeat customers.